With vast experience in blockchain development, Bitdeal has gained a master level expertise in developing decentralized applications that can scale millions of transactions in a second. Our proficient DApp developers are adept to develop scalable and flexible decentralized Applications that could run on any blockchain layer including ethereum. We give special care on creating EOS based DApps, as this blockchain protocol started to rage with a wide range of usage on DApp development. 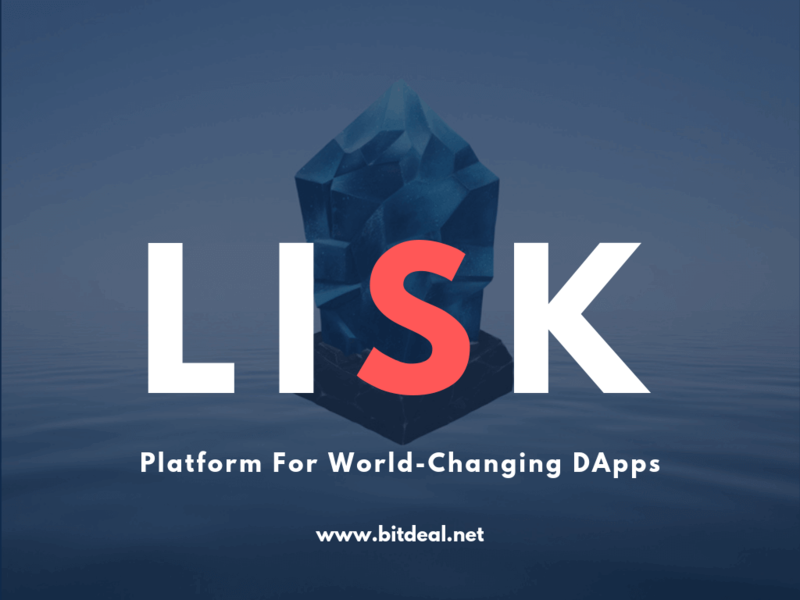 A service which enables businesses, organizations, and owners to have direct interaction with end-users, by enlarging the business community within a decentralized network. Decentralized Application (DApp) runs on a peer-to-peer network, where the consensus of nodes will have more control by eliminating a single central authority. This application allows you to connect with the target audience via smart contracts using an existing blockchain technology or by creating own custom EOS Blockchain. Build a simplified, unique and reliable decentralized application to handle your business functionalities and operations under a decentralized peer to peer network. Smart contracts ensure the trust and security inside the network of DApp . We provide custom and reliable smart contract development that suits your business. DApp developed on EOS platform reduces the programming time and enables the application to run millions of transactions in a second. Tokens are the stem of DApp services. Based on the security standards and token development standards, we develop custom tokens for your DApp. To control, monitor and store transaction on a peer to peer networks of DApps, it must require separate decentralized cloud storage. We find it allocate it for your DApp. We support you to monetize your DApps in several ways, which includes a commission for the transaction, subscription services to membership, advertising services and donations from the DApp users. We bring the best possible user experience by upgrading the user interface with visual and technical design. Our team of design experts will provide you with the most flexible wireframes with interactive prototypes. Every DApps differs by the blockchain its underlies. Exchange applications, bounty programs are also called DApps. In such kind of DApps hardware wallet support will be very important. We create DApps to support any types hardware wallets. With our POC development, we can filter out the feasibility and the real world potentiality for your DApp. Get scope declaration, markup creation and MVP product development with our POC development. We provide upgrade and maintenance support to enlarge the scalability of your DApps, network interconnectivity and smart contract upgradation. Based on the nature of DApp, network interconnectivity, and the business nature we provide custom API for your DApp development with proper deployment. How bitdeal can support you? DApps are the next generation of digitized applications with no central authority. 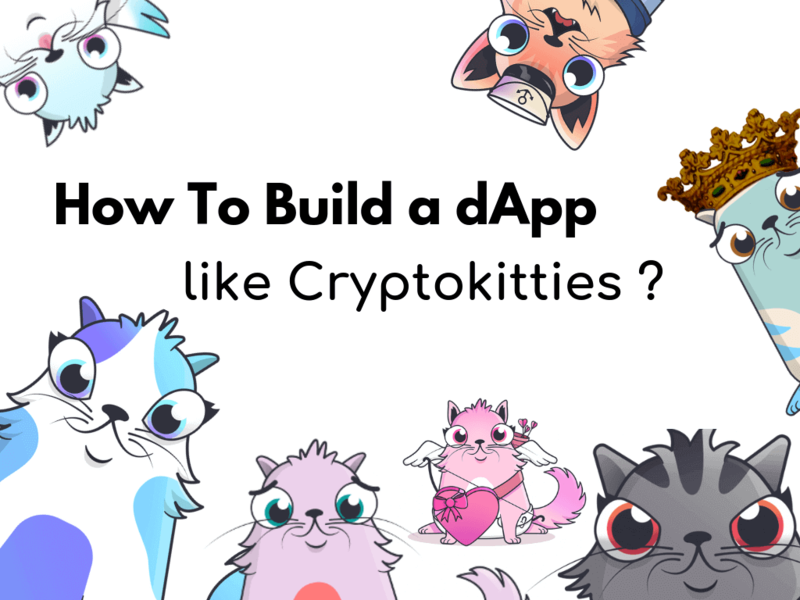 DApps brings a lot of benefits to both the end users and the business owner. 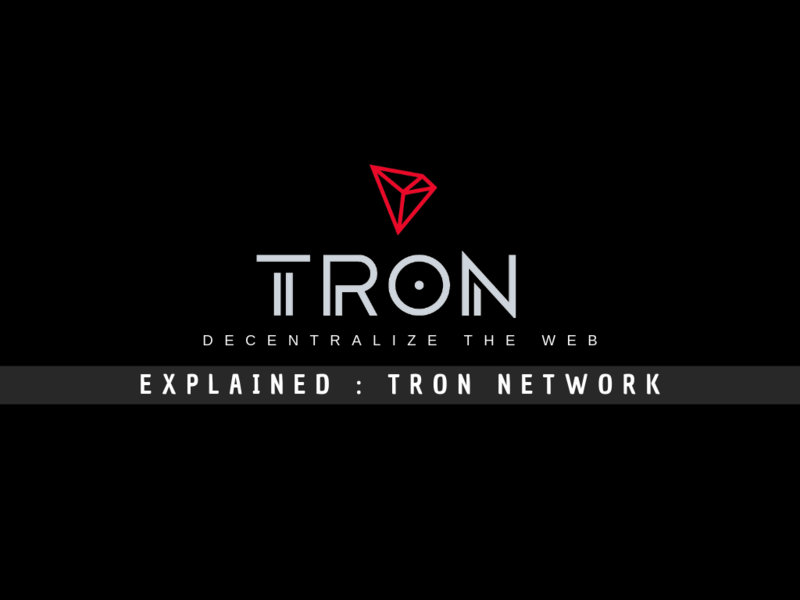 This kind of DApps eliminates the issuance of entire authority to a single node, and distribute the power to each entity in the entire network. This is why DApps are considered to be more user-friendly. As blockchain started to revamp many industries, DApps tails its path and started to create an impact on a variety of realworld applications. We at bitdeal implements the use cases of DApps in the following realworld applications. Our team of experts will proceed with a strategic approach to develop your DApp on a right path, Also we used to follow the agile methodology in order to deliver the end results at prior- fixed time. We can provide complete DApp development support for any kind of industries and can make DApps on any type of blockchain protocols(Ethereum, EOS, Private, Public, consortium). Our Decentralized solution supports any hardware device or third party wallet to be enabled for transaction as far as it is supportable with the platform. 1. By integrating a wallet, you can give a secure space for traders to store their digital assets. 2. Traders won't leave your website at any cause as they have found the right solution from you. 3. By providing a separate mobile wallet service, you can gain more audience to your business rapidly.